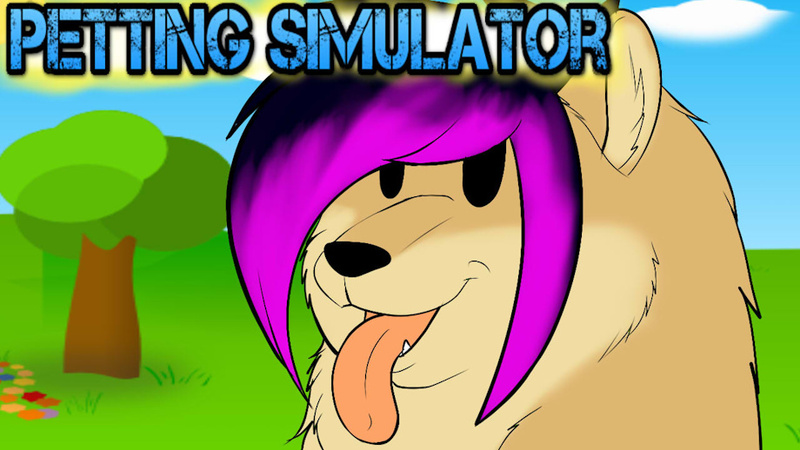 DOG PETTING SIMULATOR! best game ever... am i right!? FOLLOW MY TWITCH FOR DAILY GAMING STREAMS/ART GIVE AWAYS! Can you pet them in the fun places?